Hokkaido Explorer. 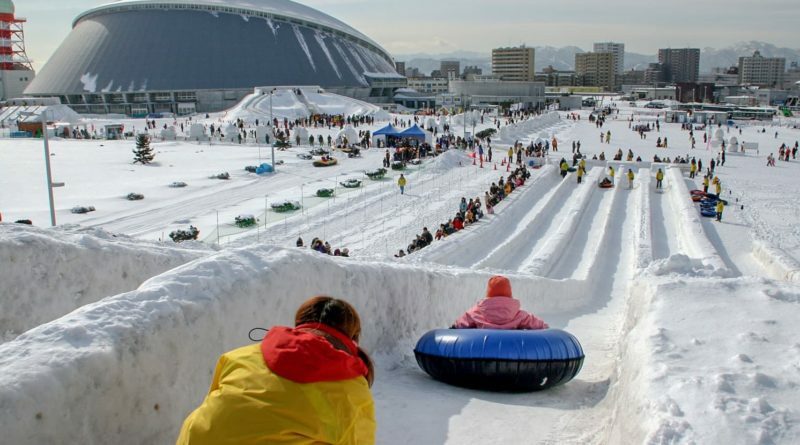 Must do while in Sapporo. 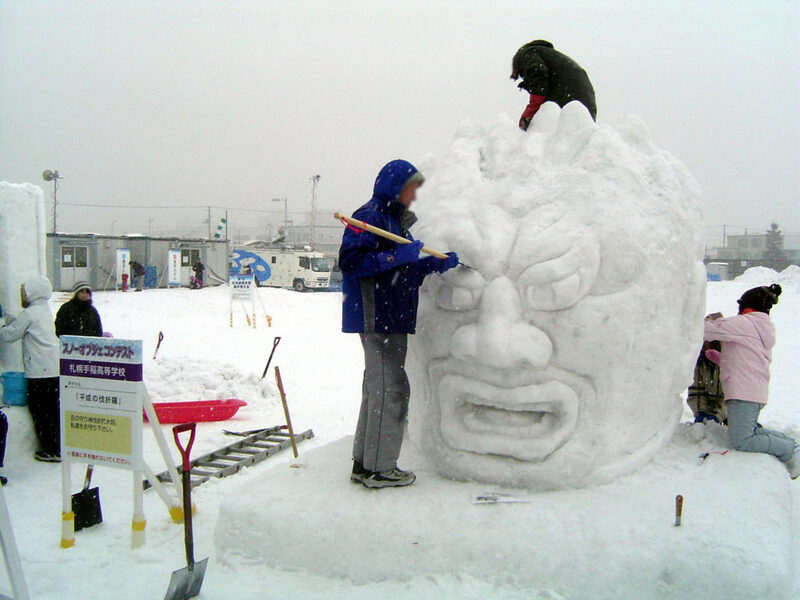 The Sapporo Snow Festival! Date: Jan. 31 (Thu.) – Feb. 11 (Mon.). 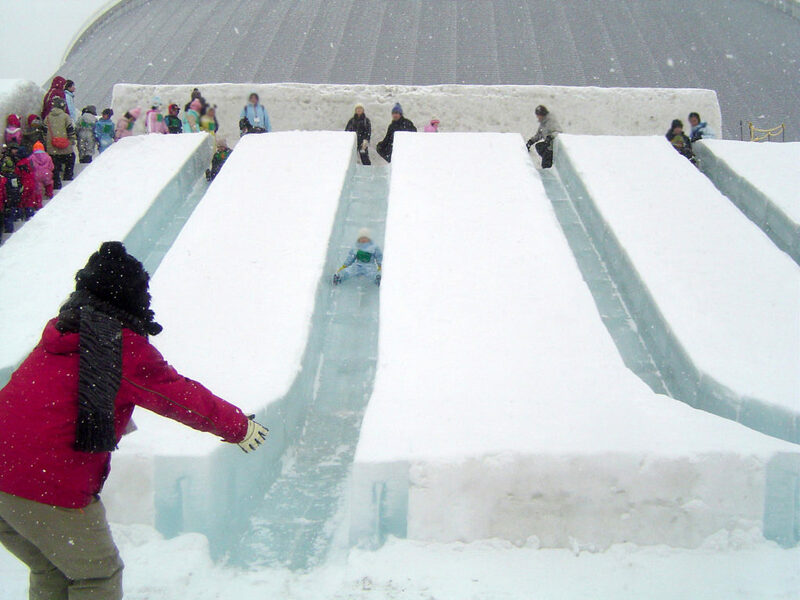 There are snow activities such as tube sliding, snow rafting and ice sliding. You can have your photo taken with your body buried in a snow wall. 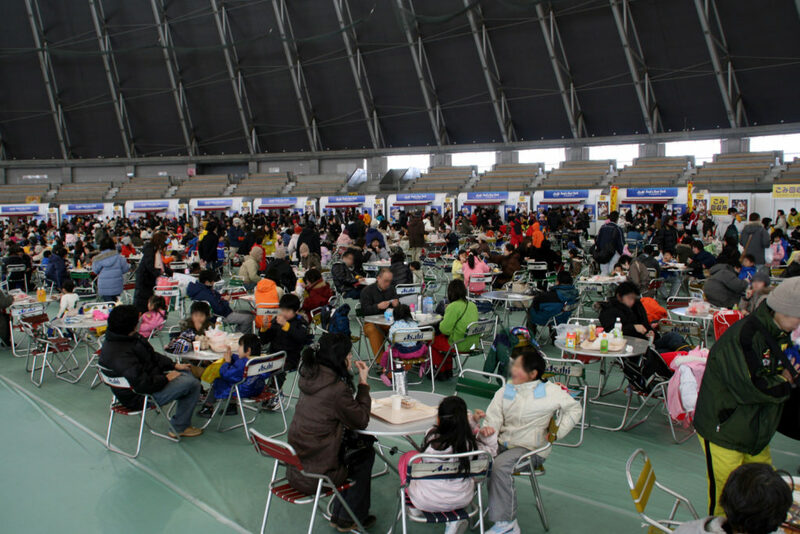 Plenty to eat in the dome. Watch the making of an ice sculpture. Access: Shuttle bus runs from Sakae-machi Subway Sta. (Toho Line) to the Tsudome site. Jan. 31 – Feb. 8, No. 2 platform. Feb. 9 – 11, No. 1 platform. ← Sapporo’s top fresh seafood market is not where you think!